Our all-new training portal provides unlimited access to videos, manuals and other supporting documents designed with various user needs in mind. Whether you are learning the basics or are looking for tips and resources for continuous improvement, you'll find the tools you need for DTOS and EOS | HD available at your fingertips. Log in using your HME CLOUD credentials for full access to our training material. If you do not have HME CLOUD credentials, your training portal access will be limited. Sign up for a FREE 30-day trial to the training portal to temporarily unlock all videos and training material. DTOS is the winning combination that provides the data needed to improve service speed, drive sales and increase profitability. Our videos cover everything from basic operation to in-depth training on advanced configurations. 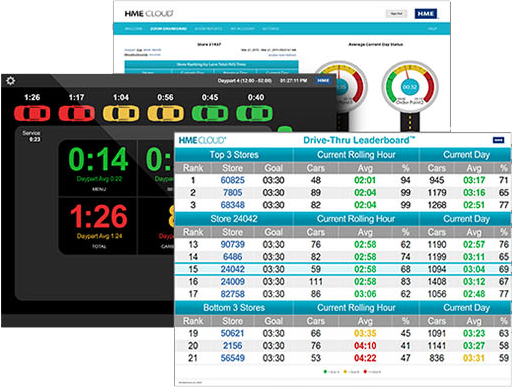 Learn to interpret and act on the data that ZOOM, Drive-Thru Leaderboard and HME CLOUD provide. The first and only drive-thru headset with HD audio. 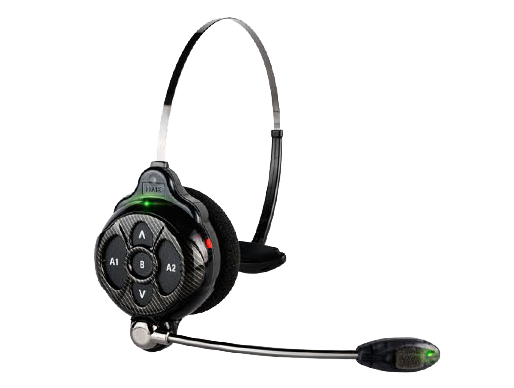 Learn the system basics, like headset registration, setting up hands-free and push-to-talk mode, understanding message center, and much more. © 2019 HM Electronics, Inc. All rights reserved.